Business cards, credit cards, pocket calendars, bus tickets, driver’s licence, medical cards and membership cards, just a few of the products that can be protected in our card holders. You can use standard sizes or create your own size, with extra pockets, printing, specialised material, etc. Chances are, you already make use of one we’ve made in the past, so why not use it for yourself? Marketing your company image with a brightly colour custom designed centrepiece will give your next board meeting or dinner function the edge it needs. Made from polypropylene our custom made centrepieces can be screen or process printed & die cut to various shapes & sizes. To illuminate your design add a tea candle or low wattage bulb in the centre. 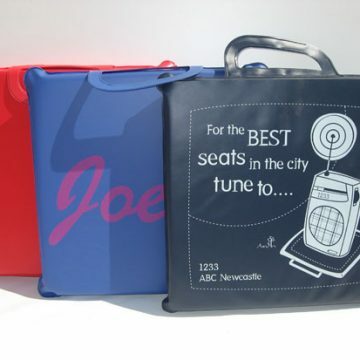 Vinyl or hard, tough polypropylene table mats for restaurants or souvenirs. 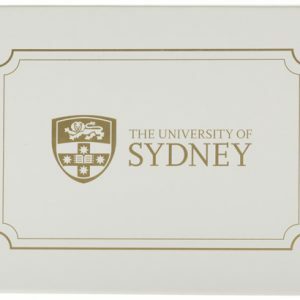 The place mat surface can be screen printed or offset paper prints can be sealed behind a clear layer. Place your name where it matters… on a Preview place mat. We supply over 25 different types of identification signs for fire extinguishers etc. Most are available from stock, printed on polystyrene or the tougher ABS material. Weather proof and rust proof, easy to drill and mount or adhere to walls etc. Preview Plastics, a sure fire sign of quality. There’s not much room left on most fridge doors but magnets are still a very popular give away. To make your magnet stand out from the rest we can cut them to customised shapes and use specialised inks, whatever you require to set your magnet apart from the rest. Specialising in long runs. If you have a product that needs a special case or box, chances are we can design and manufacture a product to suit. Working in PVC or polypropylene depending on the requirements, boxes can be fitted with moulded inserts or cut foam to hold products in place. We can fit handles, catches, velcro etc. Projects we have completed include packaging for: tools, instruments, books, archives, first aid kits, bottles, games etc. Preview Plastics… all round quality in a square box.